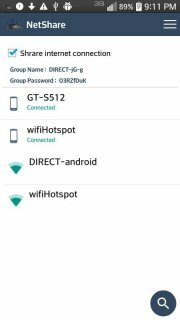 Create WiFi Hotspot to share cellular data or extend your existing WiFi connection just as a WiFi Repeater. 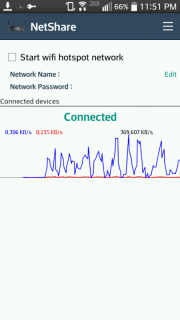 NO TETHERING PLAN OR Tether fees required. 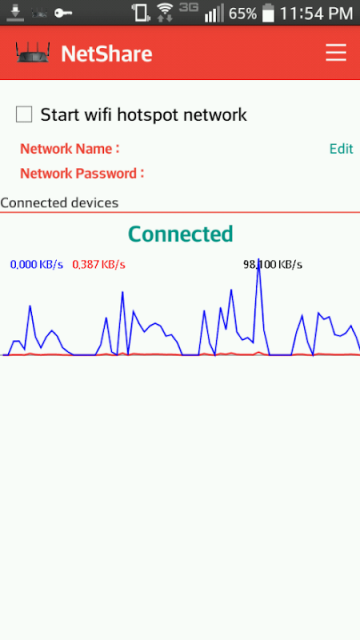 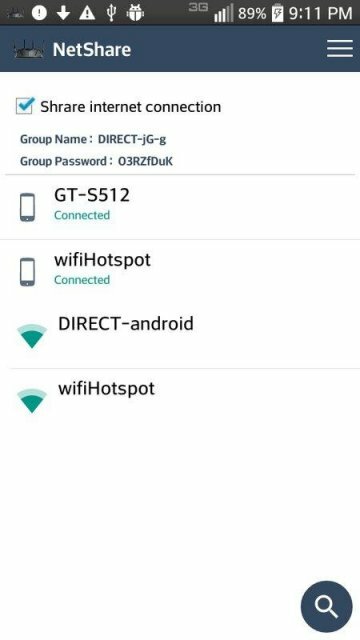 Work in android 6 and above in which hotspot / tethering features are blocked. 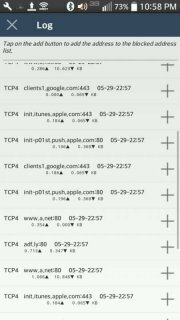 Your tethering is completely hidden & undetectable. 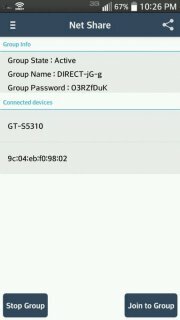 Create portable WiFi Hotspot while connected to WiFi network to share WiFi connection from your device to other devices as a WiFi Repeater. Using WiFi Tether which is more faster than Bluetooth, and C libraries to make WiFi Tether faster than ever. 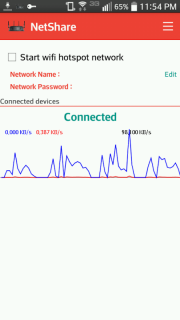 Extend weak WiFi signal Using your phone as a WiFi Extender.